Great news from Italy. Penaudio Charisma reviewed by Audio Activity. These loudspeakers have the bottom range! This is a quite unusual onset for a review that usually starts with a description of the product and the manufacturer. But it is something certain therefore I write it down! Penaudio does not have the right relevance in the Italian market and, after having listened to these loudspeakers, I can affirm that it’s a real pity! Penaudio loudspeakers are very delicate, they are not too big, therefore they are not imposive. It’s something that has to deal with the Nordic philosophy of a good interaction between man and environment. 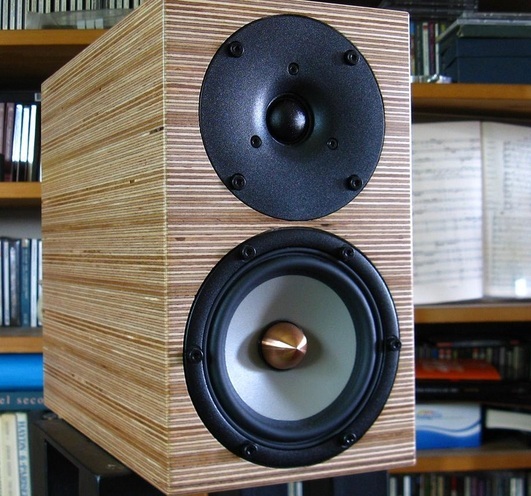 The finishing of these loudspeaker is not one of the best loved here in Italy, it’s a plywood birch that, to be true, after a couple of days in your apartment will result even pleasant to look at. Maybe on a bigger loudspeaker the effect is different but on these small ones the final result is nice. By the way it’s similar to my rack for the electronics and the overall look is fine. The real advantage with these Charisma is that when they play, they literally conquer you and you forget about the finishing. Anyway the available finishings are different and you can choose black, laquered or mat wood. A brief description of the product. They seem small but they are not that small. The front is narrow (14 cm) and the height is 25 cm - a standard for small loudspeakers. The depth is 31 cm. The reflex port, that is visible on the back, is a 5 cm aluminum pipe perfectly stuck to the wood and that cross the loudspeaker from one side to the other and is very close to the tweeter magnet. The tweeter is a Wavecor with a 2,2 cm textile dome and the woofer is a Seas Excel with a 12 cm Magnesium cone with a reinforced structure. The crossover frequency is quite high, 4.500 Hz. Please note that the tweeter has a small horn that reminded me another loudspeaker - the Fidelio by A Capella - whose sound is very similar of that of the Charisma. The loudspeaker maximum handling power is not declared, the minimum is 30 W up. The declared efficiency is 85 dB but to me it seemed lower, the power necessary to make them play cannot be reduced to the few watts of a small tubed power amp, you will need a good power amplifier. The declared in room frequency response goes from 50 to 20.000 Hz, and this seemed to me more credible this time than other times. The wooden cabinet has a thickness that varies from 16 to 22 mm and weights 6 Kgs. 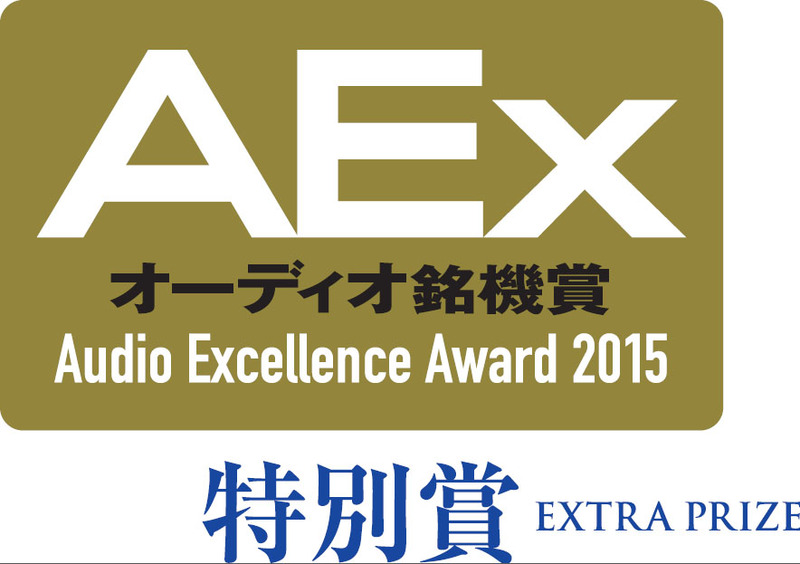 Penaudio Signature & Cenya awarded the Audio Excellence Award 2015 in Japan! 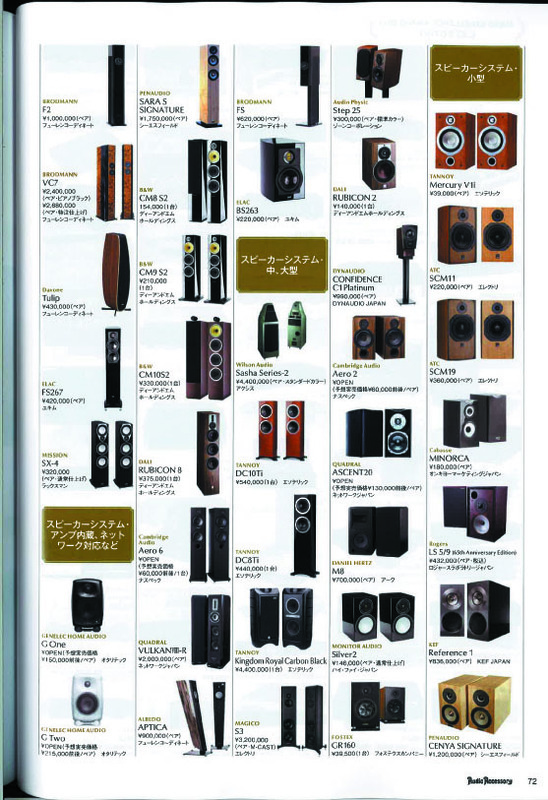 We are happy to know that SARA S SIGNATURE is awarded the 'Audio Excellence Award 2015 (middle and large sized speaker system category)' and 'Audio Excellence Award 2015 Product Extra Prize’ in Japan. Also, CENYA SIGNATURE is awarded the 'Audio Excellence Award 2015 (small sized speaker system category)'. "Penaudio used to be a one man dream. Through his loudspeakers Sami Penttilä wanted to express, convey and share similar feelings of well-being that he personally retrieved, say, from Italian dishes or from a handful of sportcars in the front yard. He pursued his goal by being careful about what goes in his loudspeakers (units especially) but also by inventing a stylistic use of plywood that soon became the trademark for Penaudio." 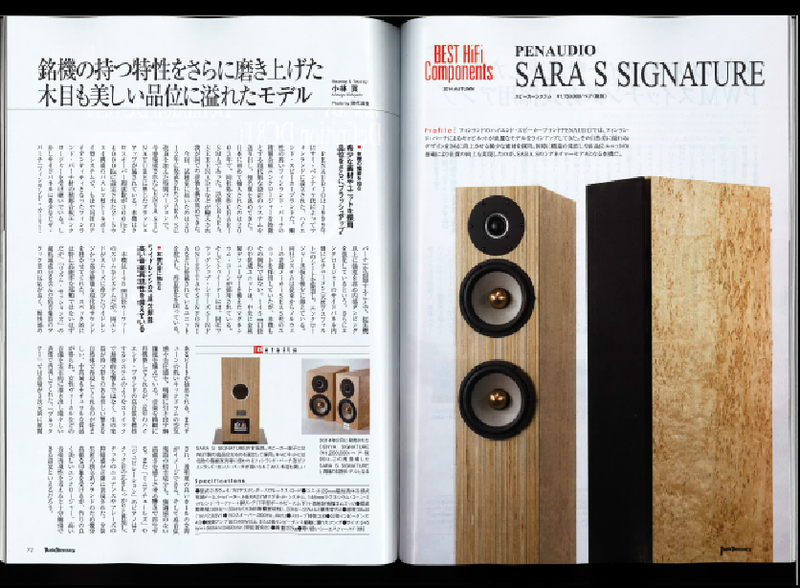 Penaudio's Sara S Signature was reviewed by japanese Audio Accessory in their September 2014 issue. 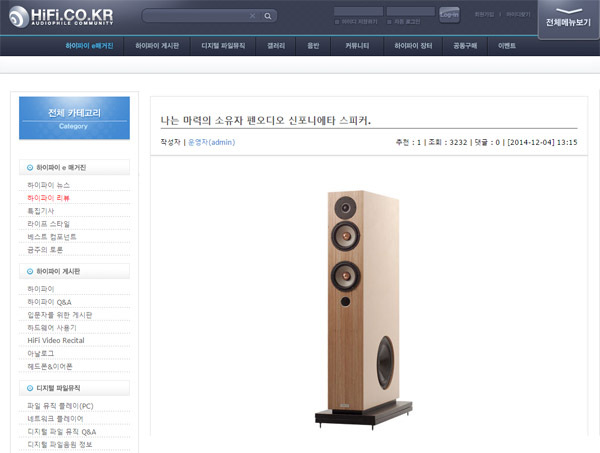 "It is modern sound like wide range, high resolution, and good response in bass. Low rhythm instruments like kick drums sound very clear in feeling of air and sound pressure. This speaker reproduces music very precisely and naturally. It is not like other modern Hi-Fi speakers with stoic mechanical-sounding tone. Sound form of vocals is so real. Orchestra sounds three dimensional, and you can imagine high transparency of the hall. Overtone of strings sounds pure and not exaggerated. Intonation and nuance of piano is very accurate." 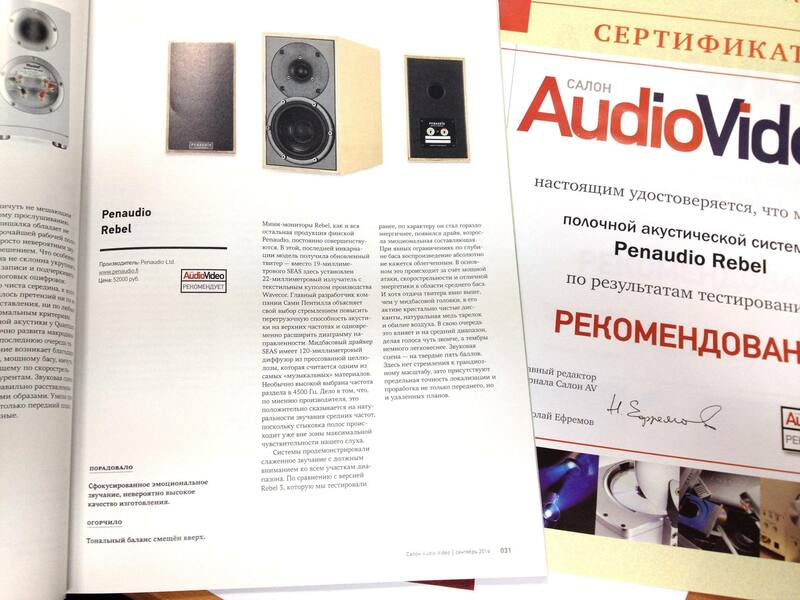 Penaudio's new Rebel got recommended mention from Russian Salon AV magazine october 2014 issue! Totally excellent review from Tone magazine. Go Cenya! 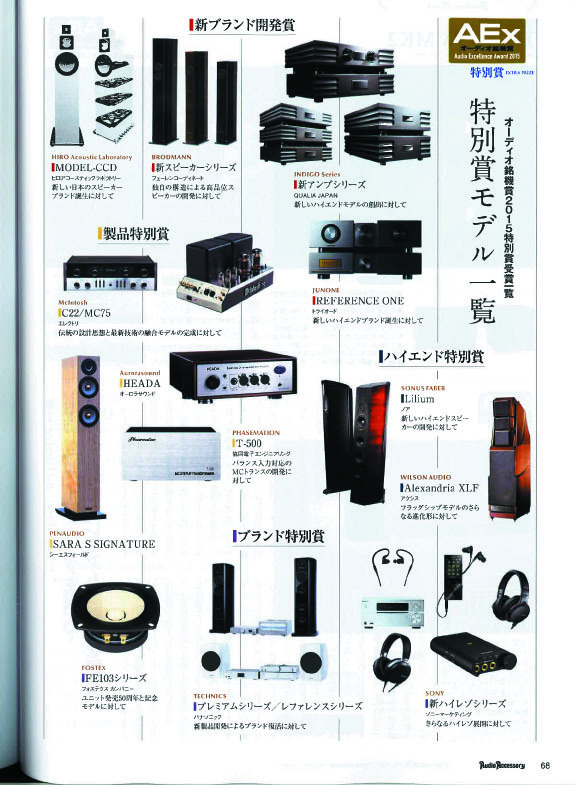 Penaudio Sinfonietta reviewed in TONE magazine! Penaudios Sinfonietta was reviewed by Tone magazine, USA. Starting from page 166!